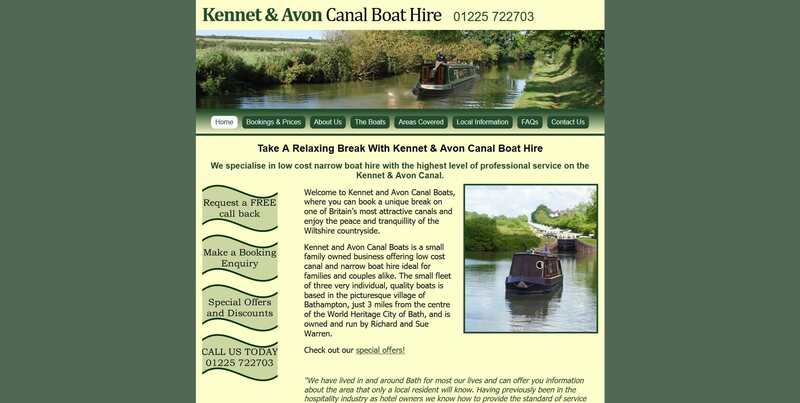 Kennet & Avon Canal Boat Hire specialise in low cost narrow boat hire on the Kennet & Avon Canal in Bathampton. 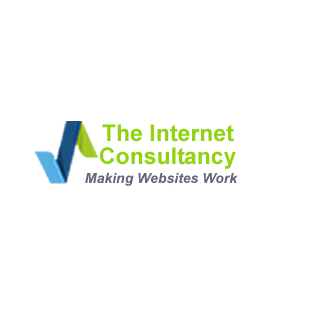 They had an existing website in HTML but wanted to be able to make changes to the website themselves without having to contact their website designer. We were able to make an exact copy of the website and move it to a WordPress platform.